Do you already have the means to use your digital assets? Well, Paycent is here! It is a hybrid mobile wallet that enables users to store, transfer, and pay using multiple currencies through their smartphone app and Paycent Debit card across 200 countries and 36 million merchants. 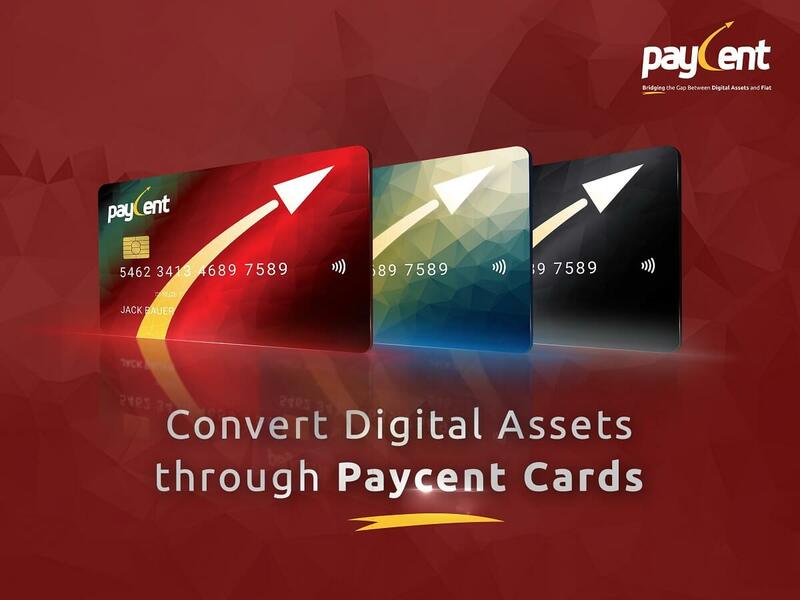 The Paycent Debit Cards enables users to use digital assets with real time accessibility and convenience while following the highest level of security standards in the industry. There are 3 types of debit card, the Paycent Ruby Card, Sapphire Card, and Solitaire Card. The Ruby Card will be the initial debit card which will be released this February 2018. You can cash out via ATM anytime. The card is issued to users from over 130 countries and it’s available for use globally! The Paycent Debit Card is open to all; both PYN token holder and non-PYN token holder. This card can be generated through the app by the users as Paycent Ruby virtual card or they can order it. This will be the standard Paycent debit card that comes with a daily spending limit of US $2,500 and with a withdrawal limit of US $2,500. The card comes with a one-time fee that includes card issuance, activation and courier fees. There are no yearly maintenance and hidden fees apart from this. This card has a validity of 4 years. Open a world of possibilities using Paycent digital wallet and debit card in buying or selling digital currencies. Pre-register now and bridge the gap between digital currency and fiat!